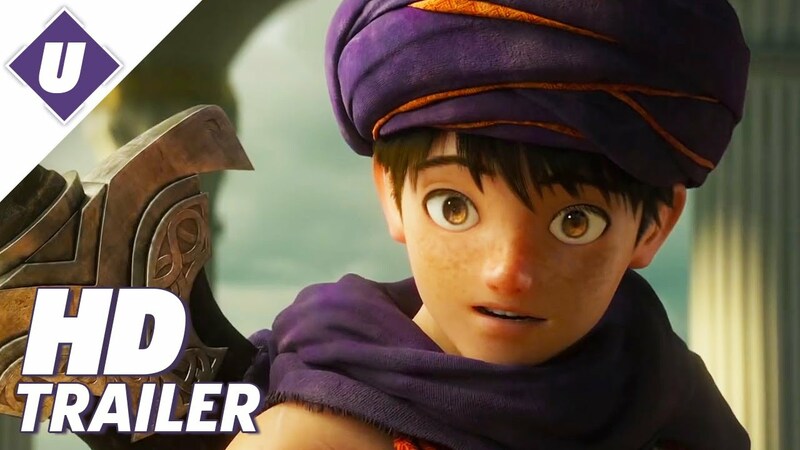 For a while now Japan has been brewing up a Dragon Quest CGI animated movie. The movie will be coming to Japanese theaters sometime in August. No word on if the movie will be going international yet. Either way fans are sure to be happy to at least get their hands on the eventual DVD release.